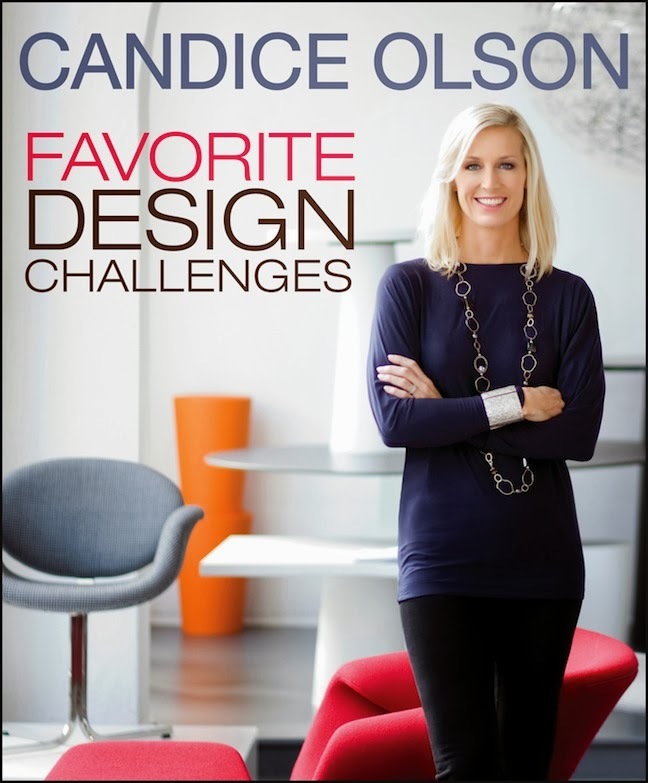 Candice Olson Favorite Design Challenges (Houghton Mifflin Harcourt, 2013). Fans of HGTV’s Divine Design will love this 200+ page book featuring 24 projects that faced particularly difficult challenges of space, multi-use needs and more. Each project includes “before” photos, a materials board, Candice’s had renderings and beautiful large “after” photos, along with Candice’s signature upbeat personality.